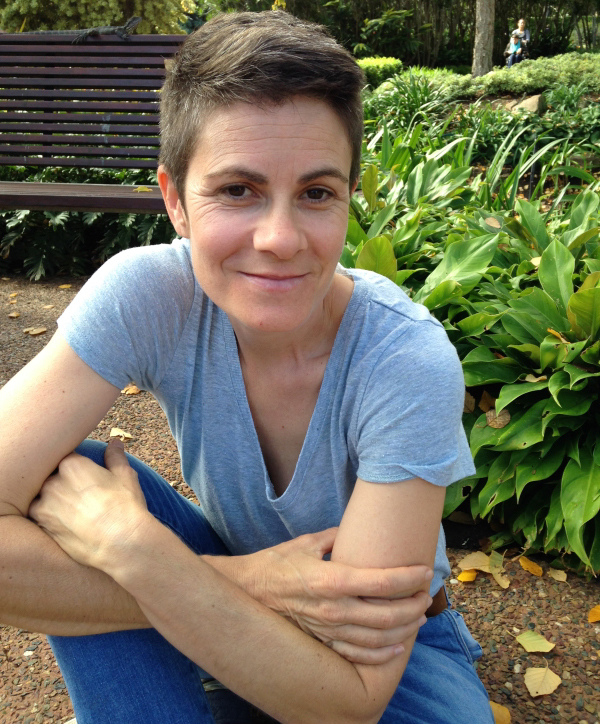 Dr Celine Frere is a Senior Research Fellow at the University of the Sunshine Coast (USC). She earned her PhD at the University of New South Wales, before holding post-doctoral positions at the University of Queensland and a lectureship at the Centre for Ecology and Conservation, University of Exeter, UK. Dr Frere's research focuses on evolution in natural and human-impacted landscapes, and how environmental and social factors influence evolutionary processes. She is currently curator of genetic data for the Shark Bay Dolphin Research Project (WA), leads research on koala health and distribution that is informing conservation strategies for local and state government (NSW & QLD), and spearheads her own longitudinal study of eastern water dragons in Brisbane's CBD. In 2015, Dr Frere established USC's Detection Dogs for Conservation Initiative, which trains and uses sniffer dogs to assist research on endangered and protected species. Only 7 years out from her PhD, Dr Frere has co-authored more than 45 research outcomes with 100 researchers, from 22 universities across nine countries (including 14 consultancy reports for industry, NGOs, local and state governments in the last 2 years). She has secured more than $2.2 million in funding and established a thriving research group of 8 PhDs and 1 post-doc. Her research has featured in 80+ media articles, including by BBC News, Australian Geographic, USA Today, and ABC Catalyst.